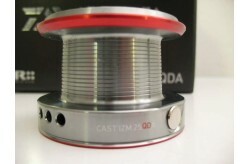 HAVE YOU NEED ASSISTANCE ON ORDER? 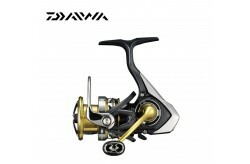 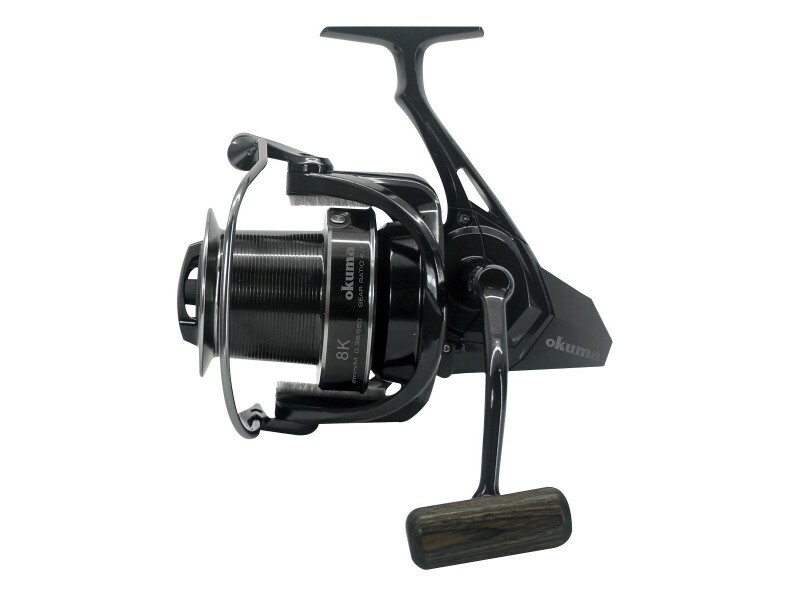 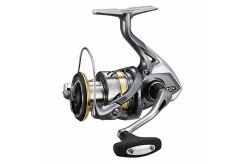 Okuma brand new concept of long casting spinning reel in 2018, 8K, not only remains Okuma's patent designs such as rotor brake system, rotor with brush guards, quick-set anti-reverse system...... but also upgrades all functions and parts. 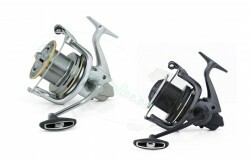 8K equips worm shaft transmission system and super slow oscillation system make the line wind more straight and tight, reduce the friction when casting. 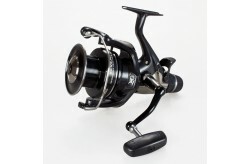 The taper spool for longer casting distance, it's perfect for long casting use at wide water. 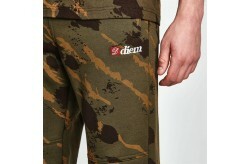 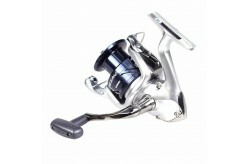 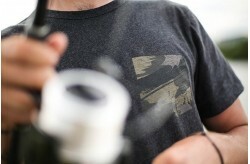 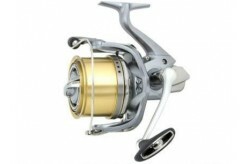 Makes the line wind more straight and tight, reduce the friction when casting. 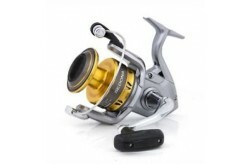 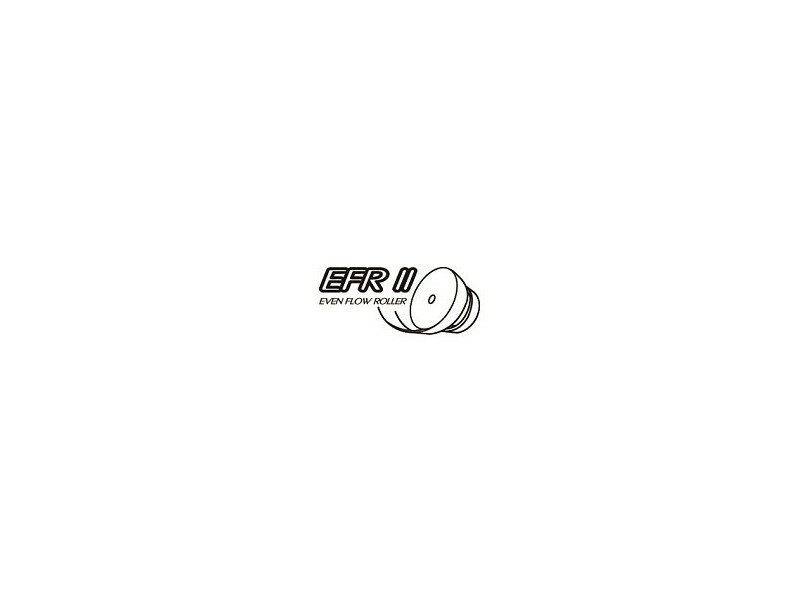 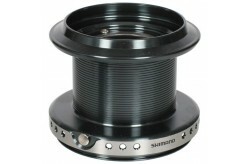 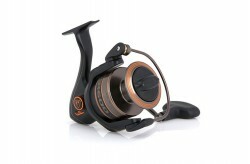 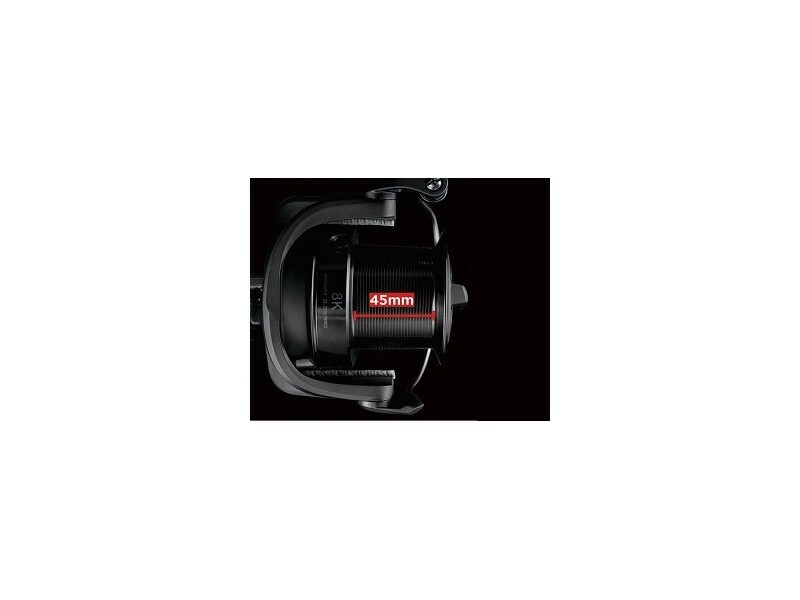 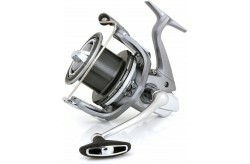 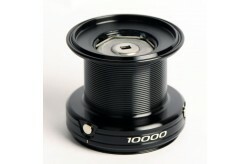 Uper Long Stroke Spool 45mm. 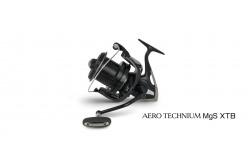 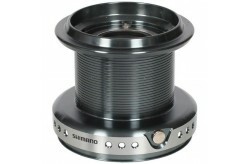 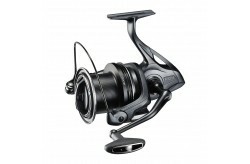 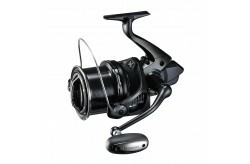 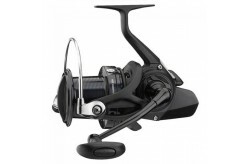 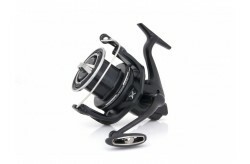 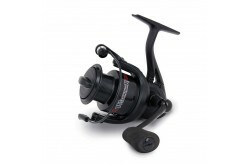 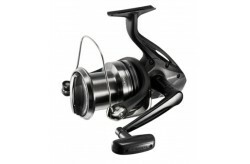 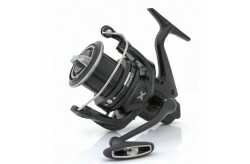 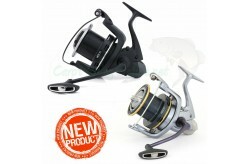 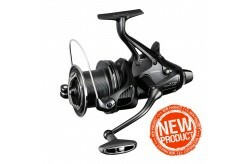 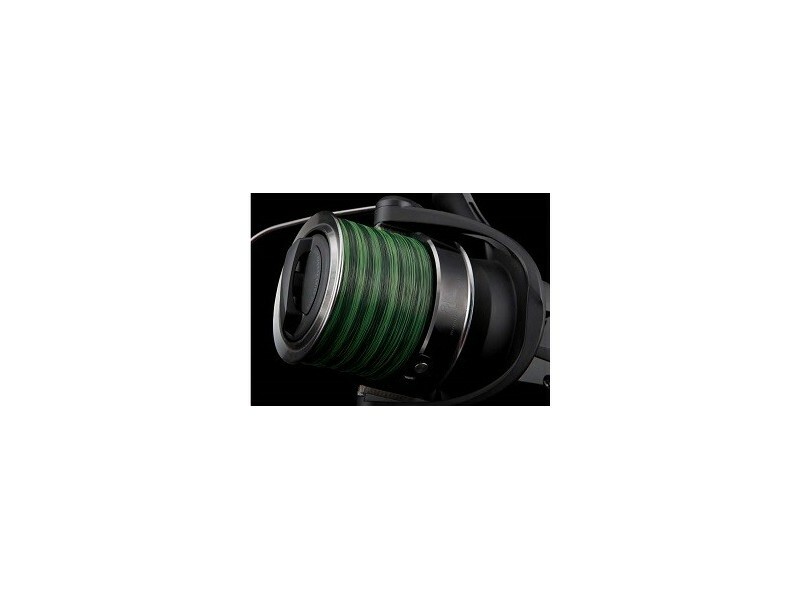 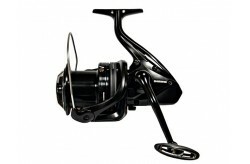 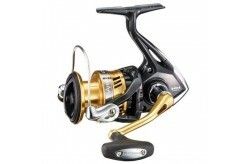 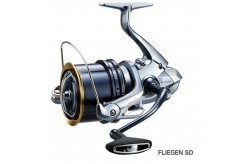 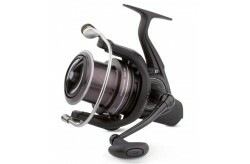 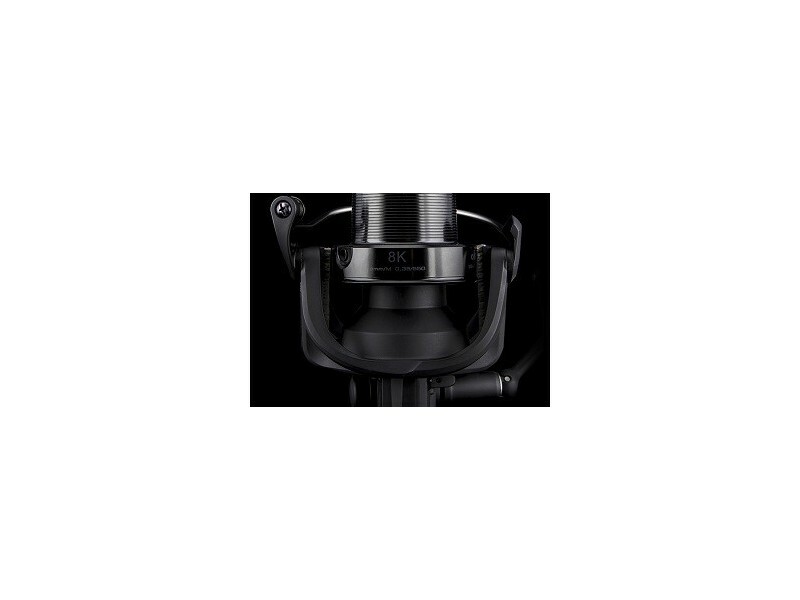 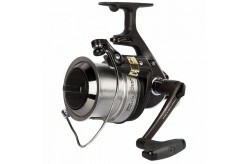 This fast progressive drag allows a setting from low drag power to almost full drag power in less than 360° rotation. 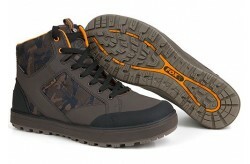 No personal data is automatically saved, except for the information contained in the cookies.